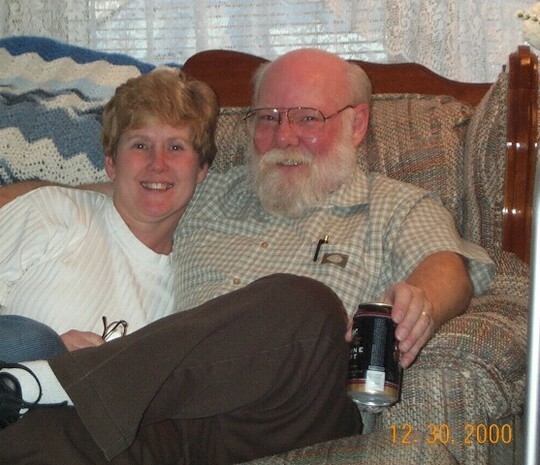 Jon A. Filina passed away January 17, 2013 of a heart attack after being in the Dallas VA hospital for several weeks. He had been been very ill and in the hospital for the past month with numerous health issues. Jon Andrew Filina, 64, passed away Thursday January 17th, 2013. Jon was a beloved husband, father, son and brother. Jon was born in Berea, Ohio, to LaVerna & John Filina. 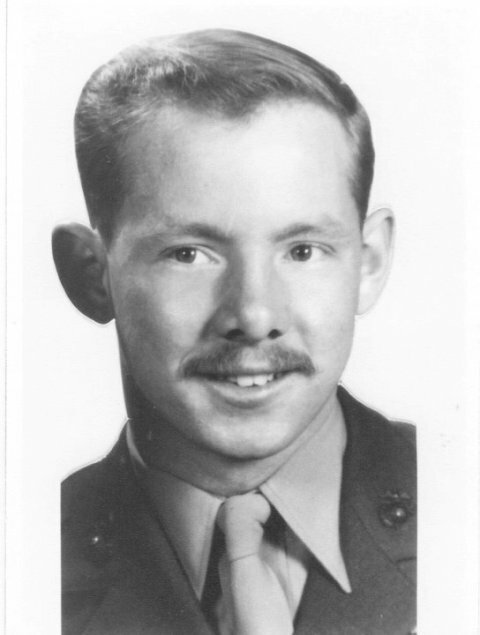 He was the oldest of six children, upon graduation from Berea High he joined the United States Marine Corp and served proudly during the Vietnam War rising to the rank of Sargent and earning many awards and commendations along the way. Jon met his wife, Patricia, while working in California, they were wed in Hollywood California in 1971. Their first son, Jason, was born in Cleveland Ohio in 1975, followed by their second son Stephen in 1977 and their daughter, Jessica, in 1978. Jon raised his family in Joshua Texas, staying near to most of his family, including his mother, grandmother and his best friend, his Father. Jon was a workaholic, providing for his family but also because he just loved to work. He worked in Air Freight Logistics for 40 years until his retirement in 2010. Over his life Jon enjoyed hobbies such as computers, bowling, golf and science fiction. Jon was cremated and will be remembered privately by his family per his wishes. Jon was so many things to so many people, he will be greatly missed by all. He is survived by his wife Patricia Lemley Filina; children, Jason Matthew Filina and Jessica Suzanne Filina. His grandchildren Ammon Matthew Filina, Malia Marie Filina and Ashton Andrew Filina. 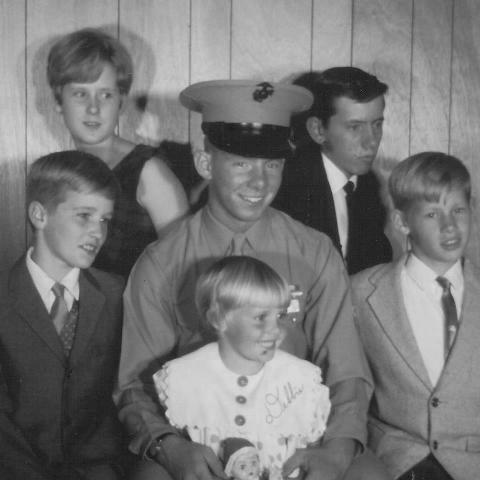 His mother LaVerna Jane Filina and his five siblings Doreen Sue Hoegler, Jeffrey Alan Filina, Clifford Robert Filina, Stephen Jack Filina and Debra Lee Hayes. He is preceded in death by his Father and best friend John Andrew Filina and his son Stephen Odis Filina. Jon & I both attended Kent State University & he & I would share rides back to Berea from time to time. One Sunday night, in the early spring, he picked me up to return to KSU and the fog was as thick as I've ever seen it. He had a 1955 or '56 blue Ford wagon probably a $200 car. There were lots of them back in the mid to late 60's. His however might have been a $100 one as the frame was just about rusted completely through and was cracked on the driver's side. It required some VERY interesting steering inputs after it hit most any bump. But I digress: for some reason he just felt he had to be back at KSU ASAP. I remember riding shotgun while he barreled down the Ohio Turn Pike at 70+ MPH in that "pea soup" fog. Then he did almost that fast on two lane road (RT. 43) south to Kent. I was never so scared in/on any vehicle before or since! What a ride. We were in 3rd grade at Central in 1956, at that time I lived on Waverly nextdoor to his Aunt and Uncle. Our friendship continued on from there, through the service with he was a patient at Bethesda Naval Hospital and I was assinged at Andrews AFB. We kept in touch over the WATTS line. Afther that on and off through emails.